Flamingo flew south for the winter—for polo season that is. From the luxurious International Polo Club grandstand to a small square of a picnic blanket, here’s how to enjoy the Sport of Kings Flamingo style. Thundering down a grassy pitch nine times larger than a football field at speeds nearing 40 miles per hour, professional polo players and their 1,000-pound horses kick up quite a fuss on rural pastures in Wellington. On sunny winter Sundays, when the small white ball goes sailing through the two goal posts, the scoring player raises his mallet and gallops across the grass in triumphant glory while well-dressed fans, gathered at the International Polo Club, respond with a Champagne salute. It’s a scene straight out of the movie Pretty Woman that has become synonymous with the Sport of Kings. For all the pomp and circumstance at the IPC stadium on the seventh day, however, Wellington insiders know that, on the other six days of the week, polo matches unfurl in refreshingly stripped-down fashion: raw athletic talent, equine beauty and country-style tailgating (literally) with pickup trucks pulled up next to a field. 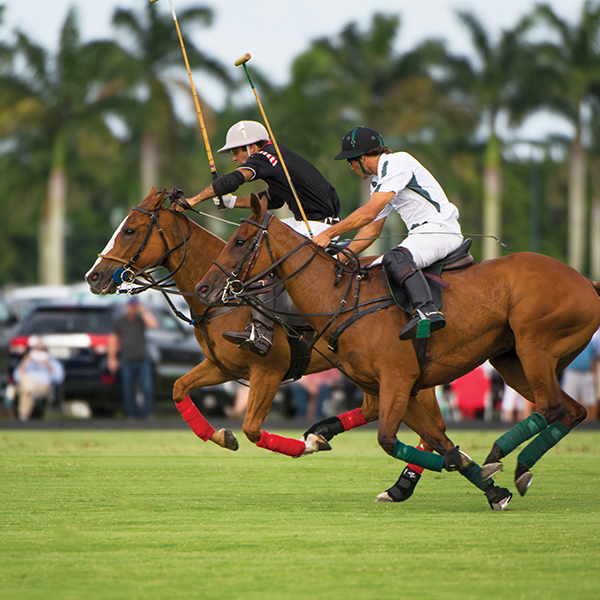 In fact, though polo is commonly seen as an elite part of Florida culture, the game is equally appreciated by sportsmen and socialites, families and singletons, and locals and tourists. Over the course of the game’s almost 100-year history in our state, Wellington has grown into the winter polo capital of the world. But players and their horses have mesmerized fans for nearly 2,000 years, beginning in Central Asia, then spreading to India, England, Argentina and finally the United States. Florida has 28 polo clubs, 16 of which are in Wellington, according to the United States Polo Association. Polo people help pour more than $200 million into the Wellington economy—including about 150,000 hotel stays. On Sunday afternoons from January 1 through April 23 (about 17 weeks), the IPC in Wellington is the place to see high-goal polo, as well as a few celebrities and nobles. Though polo has royal origins, participating in the sport at its highest level is not for the pampered wimp: Last season, Prince Harry, an amateur player, reigned over the field and the party scene at Wellington’s Valiente Polo Farms for his charity’s sixth annual Sentebale Royal Salute Polo Cup. 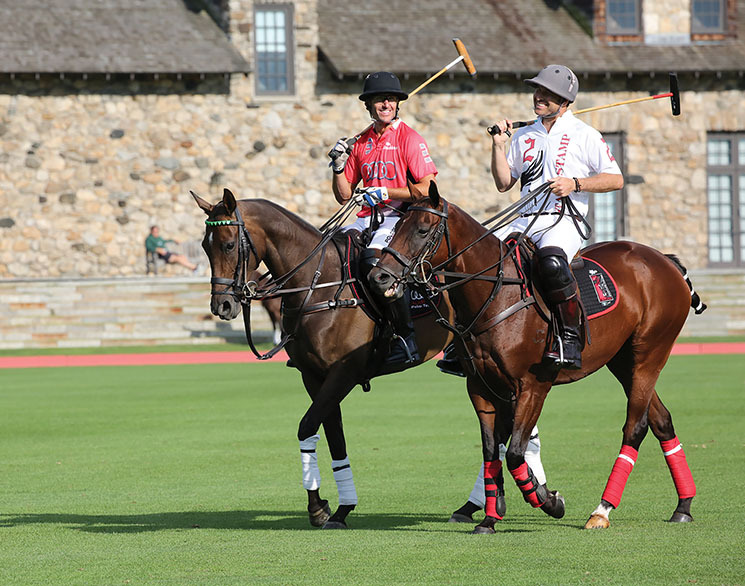 Polo is a difficult contact sport, according to George DuPont Jr., executive director of the Museum of Polo and Hall of Fame in Wellington since 1988. The game, played by two teams of four, unfolds in six periods known as chukkers, each lasting seven and a half minutes. In about one and a half hours of game time, players ride eight to 12 different horses. The horses, which are constantly compared to Ferraris, train a minimum of three to five years before playing in a match. 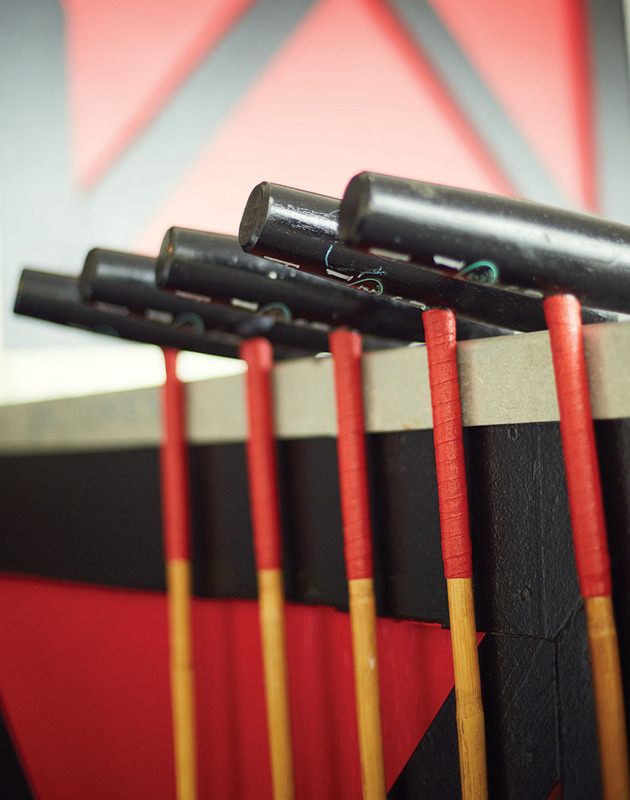 To make things more challenging, players swing the mallet from their right hand and control the horse with their left. A player’s line of sight and strike zone for hitting the ball can vary 18 inches due to riding turbulence. Professional players are given handicaps, similar to golfing, on a scale of -2 to 10 goals. Only a handful of athletes in the world attain 10 goal status. Polo’s elite reputation stems from its ancient, regal history, but also from the uber-wealthy owners of modern-day teams, known as patrons or patronas. Few people have amassed the wealth necessary to take the reigns as a patron. Some experts estimate costs upwards of $5 million a season just for horses and players’ salaries. Patrons are unique compared to other professional sports team owners because they typically play with the team, despite their amateur lower handicap status. The relationships between the big boss and the players are often as close as they are complicated. A substantial chunk of “fun money” drained out of Wellington in 2010, when one of the biggest patrons, John Goodman, founder and then-owner of the IPC, killed a 23-year-old man in a drunk driving accident and was later convicted and incarcerated. The fate of the IPC hung in the balance until this March, when the CEO of Wellington Equestrian Partners, Mark Bellissimo, purchased the club for $72 million, according to reports. Speculation swirled that the show horse king might turn the grounds into a dressage and show-jumping venue, but so far, to the polo community’s delight, Bellissimo and his team have planned renovations for the IPC starting in the spring. Another sign of change came in May of this year when the 93-year-old Gulfstream Polo Club, Florida’s first polo grounds, was sold to developers, with plans to build homes on the site. Dark days and new developments haven’t slowed the play. Every year from October through May, a barrage of equestrians, polo players, fans and about 10,000 horses come to Wellington for a series of events held in stadiums and on fields throughout the area. When polo season peaks, 100 fields on private farms and polo clubs within a 20-mile radius transform into an equestrian wonderland populated by equal parts polo fanatics and horseshow folks (who spend their time at the Winter Equestrian Festival, another big draw to town). A parade of trailers, carrying millions of dollars’ worth of horses, pulls into town. Then the glitterati appear: the horse-riding offspring of movers and shakers like Bill Gates, Bruce Springsteen and Michael Bloomberg. For those looking to parachute into the social scene during the polo season, these A-listers mingle with Argentinian mallet-swingers and Palm Beach partiers—all under the comfort of white tents at the IPC, sipping Harry’s fresh-squeezed lime fizz or lemonade cocktails. Beyond the Sunday Champagne brunches, wide-brim hats and millionaire scandals, the sport also breeds a more accessible, stripped down culture that celebrates the athleticism of the animals and the players with scrimmages and matches held throughout the week. For more of a jeans and t-shirt kind of outing, some polo clubs and fields allow fans to park cars a mere 15 to 20 feet from the sideboards and watch the game from the tailgate of a pickup truck. 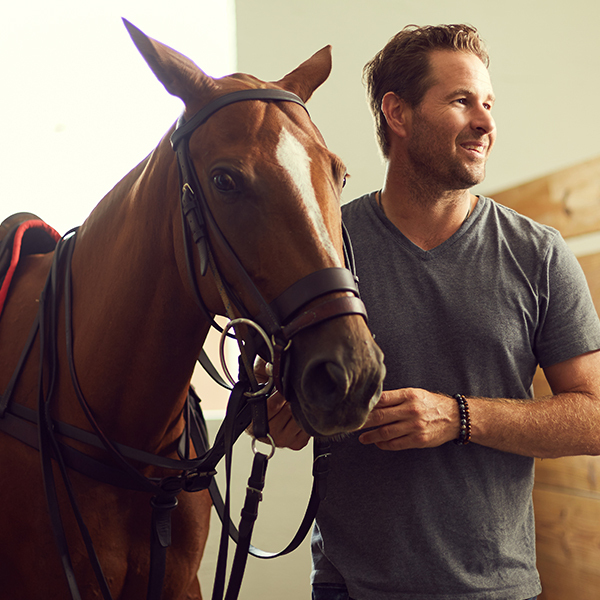 “Up close, you can feel the power and speed and see the horses—the real great athletes on the field,” says Matt Baran, sport marketing manager of the United States Polo Association. It’s power—of ponies, players, patrons and parties—that keeps fans electrified and returning to these green acres in South Florida year after year. At the center of it all, the players jockey a complicated course, competing as athletes for titles and rank, caring for a troop of horses, cutting deals with patrons and even cavorting on the social scene. 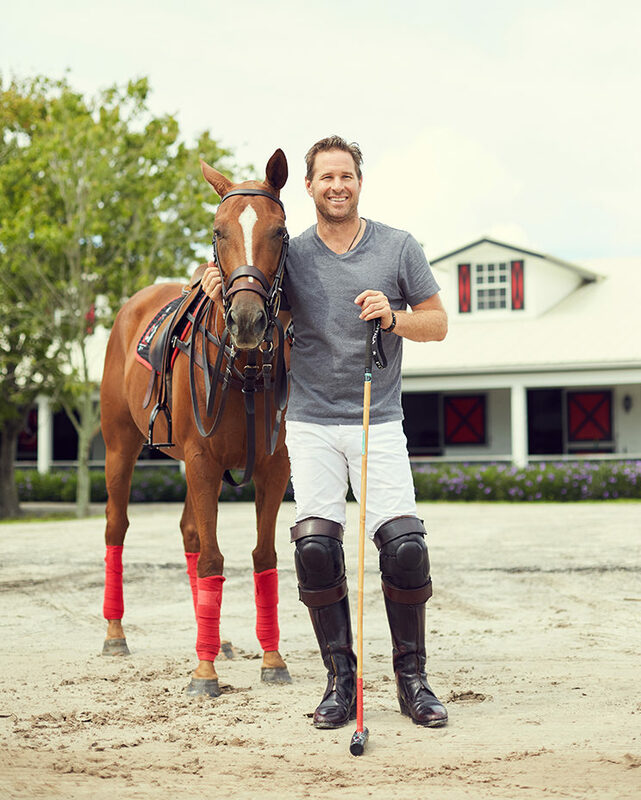 Florida pro polo player Brandon Pillips breaks it all down for Flamingo in a revealing interview. See Polo Crash Pads and Party Profiles; your weekend meals covered morning till night Galloping Gourmet. Brandon Phillips grew up on a horse farm outside of Toronto and came to Florida for the first time as a 17-year-old on Christmas break. A week later, the young cancer survivor, had a spot on a professional team in Wellington. 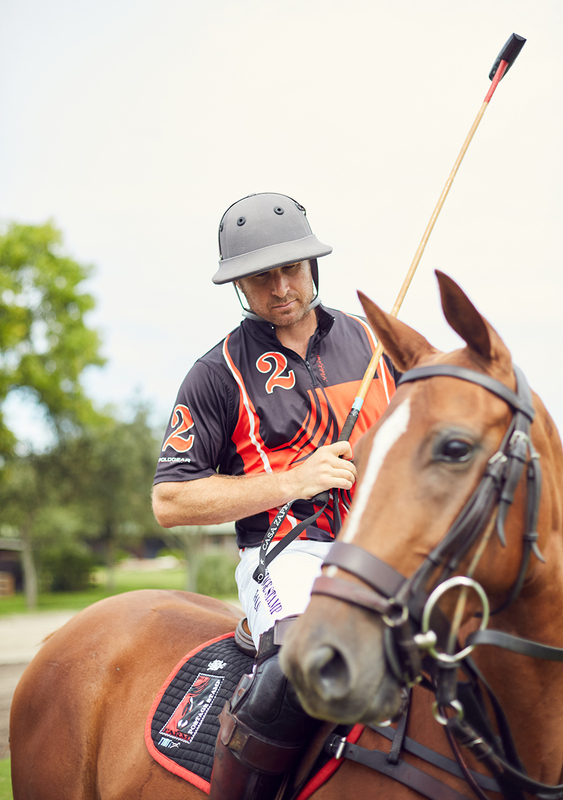 Phillips, 39, now calls the South Florida equine community home and has been playing high-goal polo around the world ever since. Flamingo recently caught up with Phillips at Postage Stamp Farm, the team barn where he keeps his 12 horses, to talk ponies, patrons and someday winning the big prize. What’s the polo crowd like? BP: Every year is different. It’s either a really young crowd or Vero Beach seems to come over and hang out. One or the other. BP: Argentines are the best in the world. They dominate. Americans playing polo are like Argentines playing in the NFL. When were you playing your best polo? How long can you keep playing? BP: Players can last into their 40s. So I have at least 10 more years. I’m feeling good, but I’m one broken leg away from being done. BP: My favorite horses are those that perform better, faster, and easier, like a Ferrari versus a Toyota. Out of 15 or 16 horses, maybe you’ll have eight Ferraris. 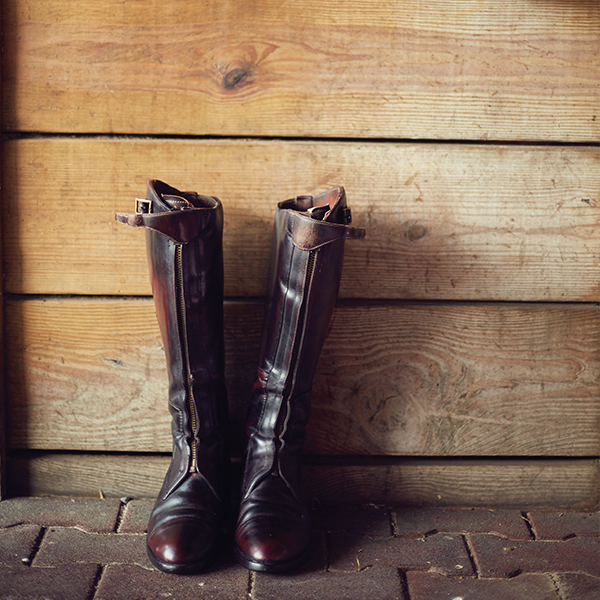 Do you own your horses? BP: Players and pros usually own their own horses. Some of them I own, some of them I don’t. Annabelle [my patrona] has recently bought a few that I play. Horses are expensive, how do you manage the financials? 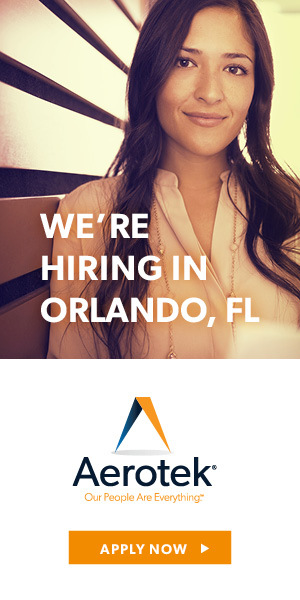 BP: It’s like owning a trucking company. You have to keep buying trucks for business, constantly reinvesting. You sell off the older ones or the weaker ones and bring back new ones. Some guys sell their best horses to make ends meet. Then, all of a sudden, you get the good job and buy two good horses with that money. You need consistency, which this sport doesn’t have because people who pay us, this is their fun money. Are there sports agents in polo? BP: Sometimes you have longer-term contracts, but it’s not like you’re a hockey player with a three-year deal and an agent handling it. It’s so personal. It’s more of us sitting down at dinner and saying, “So what do you want to do next summer?” I wish it wasn’t this way. I wish there were more agents to deal with the money. Tell us about your fight with Cancer? BP: I had non-Hodgkin’s lymphoma when I was 15. I had a polo game on Thursday, a rugby game on Friday, soccer game on Saturday, and woke up on Sunday—June 7, 1992—and my left leg was aching, like growing pains. I had a grapefruit-sized tumor. How did overcoming cancer impact you? BP: I appreciate what I do, but much differently. When you hear people freaking out about stupid things and about pressure, they have no idea. Pressure is sitting in your hospital bed waiting for your doctor to tell you if you’re going to die or not. BP: My last two years of high school, I started playing here. I had a tutor down here, so I finished high school while I started playing professionally. BP: They planned it. I actually came down Christmas break and had never been to Florida. I thought I was visiting a friend who happened to be a team manager. They put me in a practice and the owner said, “So you’re going to stay and play the season with us.” And I was like, “I have a flight tomorrow morning. I’m going back to school.” My parents organized for me to spend the winter here. But they never told me. BP: This is my favorite place to be. I’m not into the snow or cold anymore. You go to Aspen for a week, go skiing and then get the hell out. I’m excited to come home. You have horses here, and you’re 15 minutes from the beach and an hour from Miami. I was supposed to go do a thing in Hawaii this week, and I canceled. I’d rather hang out here. What does a polo player do to stay in shape? BP: I’m in the gym five to six days a week. Like a soccer player, I do a lot of cardio, agility, band work and repetition. You’re not like the guys there with the mouth guards, grunting, lifting 5,000 pounds. Do you wear a unitard when you work out, like wrestlers? BP: Three days a week, we do drills, but those practices are more of a scrimmage. So eight players get together every Tuesday, Thursday and Saturday morning. Then we’ll have team practices where we’ll rent the field out. BP: In Houston, 10 years ago, my horse fell. I went over the side, and it stepped on my chest, ripped cartilage on my sternum. Do polo players get rowdy? BP: Horse show people are worse, but horse race people are absolutely nuts. Being in polo, especially at this level in a small town, everyone knows everyone. If you’re going to have more fun than the rest, you have to be careful. How much money is spent on a team? BP: Ten-goal players make $2 to $3 million, after expenses, for a Florida season. There’s five or seven guys doing that out of a couple hundred. Then there are guys making $1,500 dollars a game. You have a Michael Jordon, and then you have a league minimum guy. Can you explain the professional rankings? BP: The higher ranked you are, the more money you get. A committee watches you year-round, and you stay the same, go up, or down. What does your five-goal ranking mean? BP: I’m in the top 20 for Americans. There are 25 of us at that level. 80 or 85 percent of polo players are two-goal and below. What is the make-up of a 20-goal team? BP: I’m ranked five-goals. [My Patrona] is an amateur. She starts at zero. Then I’ve hired a nine-goal player and six-goal player. So the nine, six and five, we add up to 20. Which moments stand out in your career? BP: The one year we won all the 20-goal [tournaments] for one team. I think only one team had done that before. How do you feel about the U.S. Open? BP: That’s the one thing left, the U.S. Open. I lost the final once, and I lost the semi-finals in overtime twice. I may not have a chance to play at that [26-goal] level and win it.